We know that there often isn’t enough information for scholars – not just about the scholarship itself but also living in Japan, post-graduation paths and others. 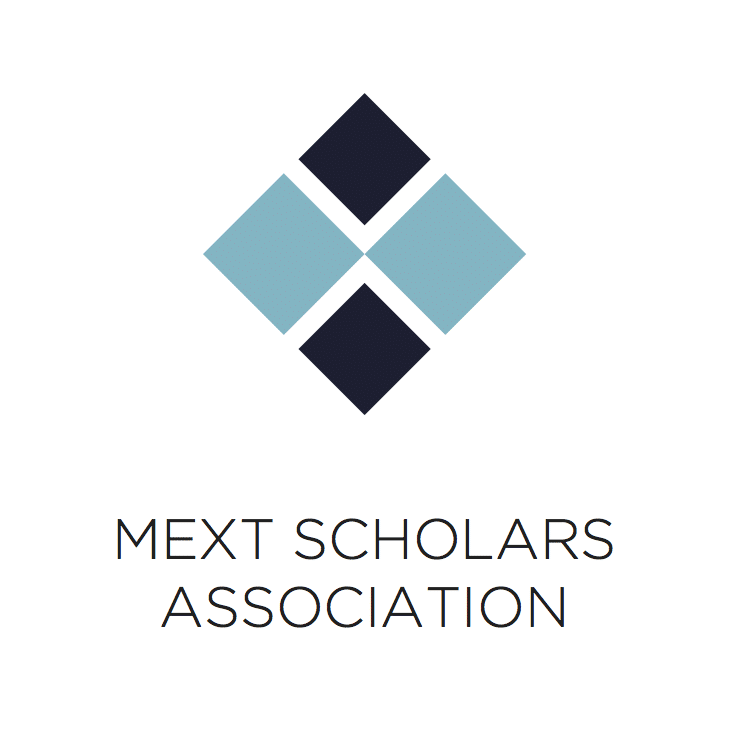 MSA has therefore created a set of guide articles so that we can share the knowledge and experiences of current and former scholars for those who are new. We hope that the following helps you! If you have your scholarship confirmation or are a MEXT scholar already and have more specific questions also consider signing up here. You will be able to get access to a Facebook group filled with senpais who will be happy to help you. Those who prefer a pdf version of the compiled articles can also download it here. How Do I Extend the Scholarship When I End My Current Course and What are the Conditions? Who do I approach if I need help? Are there any communities where I can get free furniture or get rid of mine? Is it possible to go on exchange while on MEXT scholarship? What will happen if I cannot sign for the scholarship? Can I do my BA / MA and PhD at different universities?